The first impression does matter. So, why not enhance the curb appeal of your home so that passerby will stop and stare at the first glance. There are multitudes of elements that can be used to give a fresh and welcoming look to your home. If you are wondering where to start, we suggest you upgrade your home from lightings, since it doesn't have to cost a fortune. 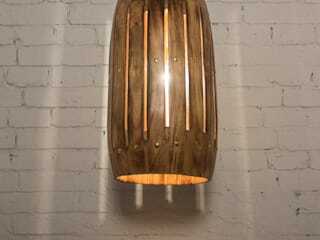 Fos lighting Online Shopping for Antique Lights in Hyderabad, Gurgaon, Faridabad, and Pune all over India offers an exclusive range of decorative fancy Ceiling Light for your bathroom, kitchen, walls, floor, outdoor, ceiling, table, and many others as well.